JOHN P. CHARTERS - The Law Offices of Charters, Tyler, Zack & Shearer, P. C.
Mr. Charters was raised in Bay City, Michigan and after graduating from high school, was appointed to the United States Military Academy at West Point. After serving his country in Vietnam, Mr. Charters graduated from the University of Detroit Law School. He received his law degree in 1973 and has specialized in practicing workers’ compensation law throughout his entire legal career. Mr. Charters currently serves as an Executive Board Member of the Michigan Association for Justice (formerly known as the Michigan Trial Lawyers Association). He is a former member of the Workers’ Compensation Law Section Council of the State Bar of Michigan. Mr. Charters frequently speaks on workers’ compensation rights to union leaders and labor organizations throughout southeastern Michigan. Since 1995 Mr. Charters has been named yearly in The Best Lawyers in America for his knowledge and expertise in workers’ compensation, an honor bestowed upon him by his peers. 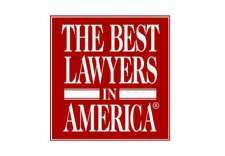 This publication has become universally regarded as the definitive guide to legal excellence in the United States. 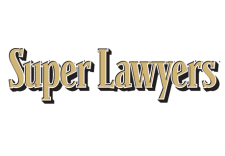 He has also been named a Top Lawyer by dbusiness as well as being recognized by his peers as a Michigan Super Lawyer. 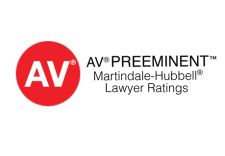 Martindale-Hubbell, another publication which relies upon the opinions of other practicing attorneys, has acknowledged Mr. Charters’ excellence by naming him one of the outstanding attorneys in the United States in the area of workers’ compensation law. In 2009 Governor Jennifer Granholm appointed Mr. Charters to the Military Appeals Tribunal for the State of Michigan and reappointed him in 2010. In March, 2009 Mr. 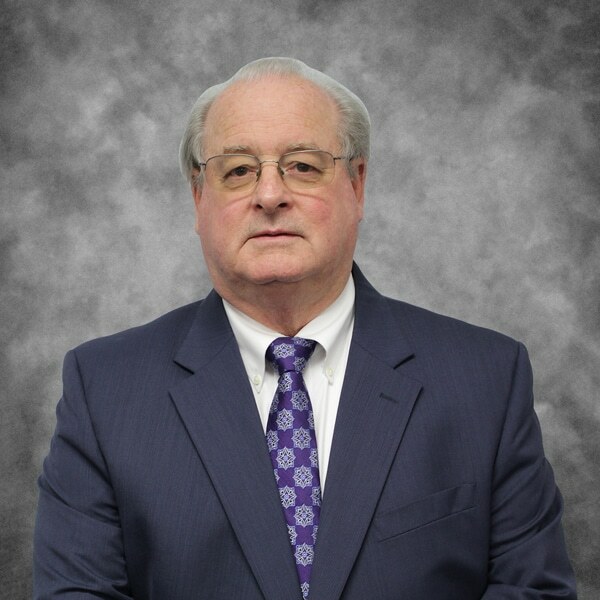 Charters was elected as a Fellow to the College of Workers’ Compensation Lawyers and in June, 2014 he was inducted into the Michigan Workers’ Compensation Hall of Fame. Mr. Charters is admitted to the State Bar of Michigan, is licensed to practice law in the State and Federal Courts of Michigan and the United States Supreme Court.